With a maintenance agreement for your commercial needs, you get regular inspections of your systems. This identifies any small issues before they become big, costly problems. That also means that you will have fewer breakdowns that could cause you to lose business. Regular tune-ups and inspections not only save on the cost of big problems with your HVAC system, but they also keep it running as efficiently as possible. That means you pay less for your energy bill each month. In addition, for the flat yearly fee you pay on your commercial maintenance agreement, you also get reduced labor costs and discounts on repairs. With commercial maintenance agreements, HVAC systems have a longer lifespan, which is yet another way it saves your business money. Because your system gets regular service, there is little chance of premature deterioration, so you can depend on it longer. 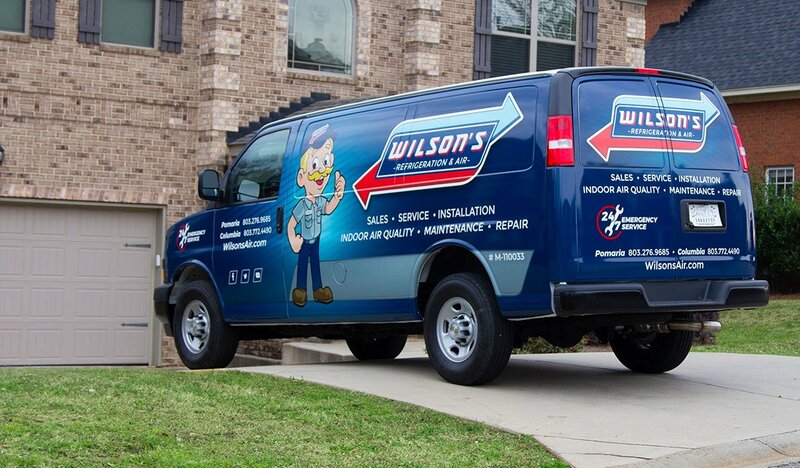 Commercial maintenance from Wilson’s Refrigeration and A/C Service goes beyond your heating and air conditioning system. It also includes refrigeration products. 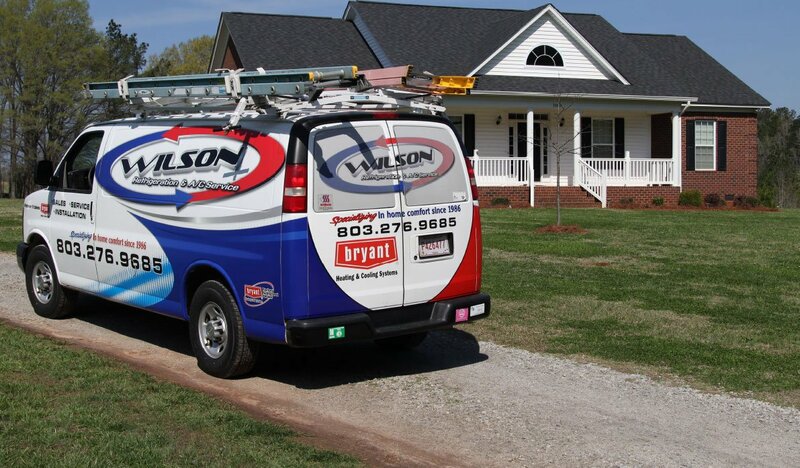 To find out more about Wilson’s maintenance agreements for your commercial heating and air conditioning, contact us now.